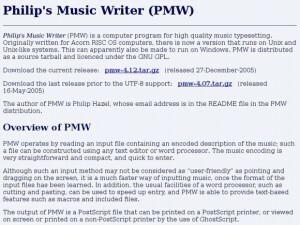 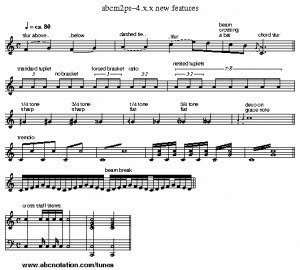 A program for typesetting music. 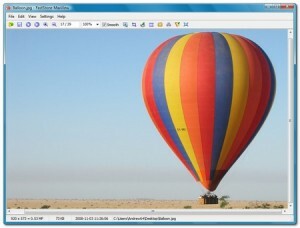 HP Linux Imaging and Printing (HPLIP) isa complete printing and imaging solution for Linux. 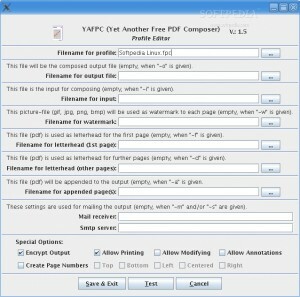 A PDF writer backend for CUPS. 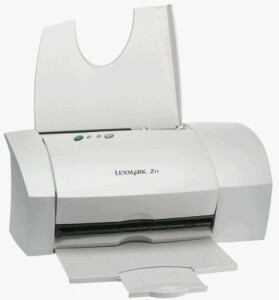 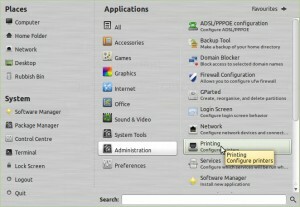 Lexmark Z11 printer driver for Linux is a Linux printer driver/filter for the Lexmark Z11 printer. 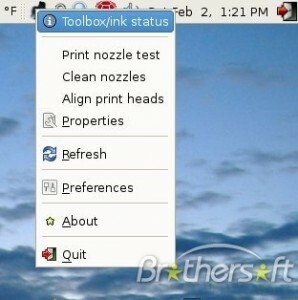 Gutenprint is a very high quality package of printer drivers for Ghostscript and CUPS. 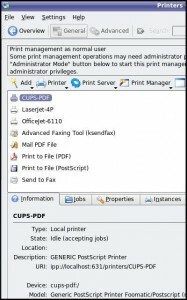 A LINUX CUPS package for the EPSON AcuLaser C900. 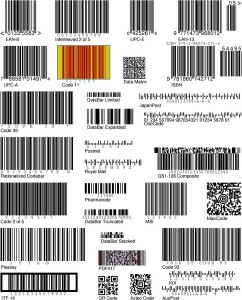 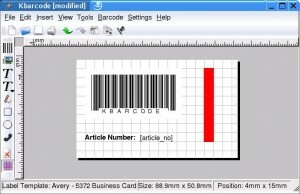 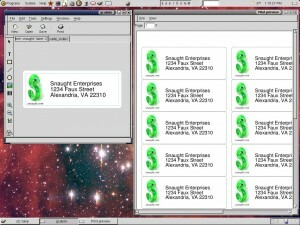 gLabels is a lightweight program for creating labels and business cards. 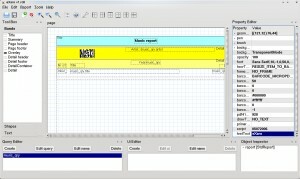 An X11 ghostscript interface based on Tim Theisen's ghostview 1.5. 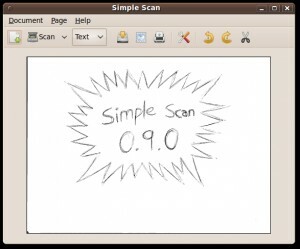 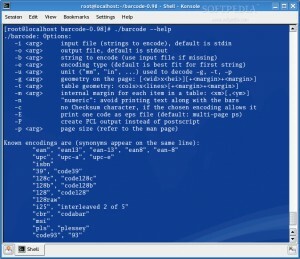 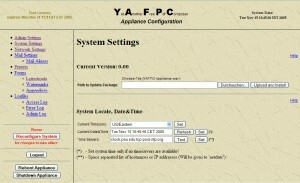 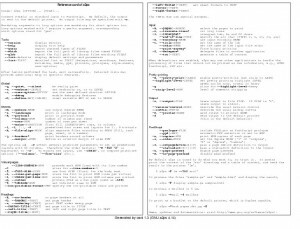 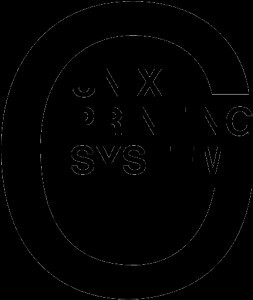 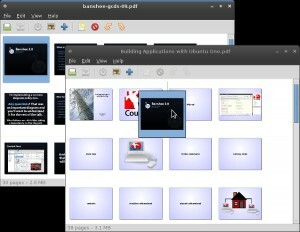 CUPS provides a portable printing layer for Unix(r)-based operating systems. 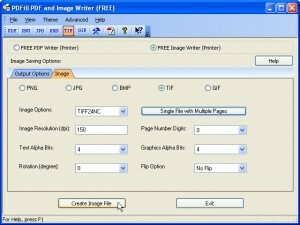 Can compose PDF documents from picture files and other PDF files. 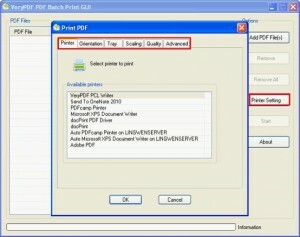 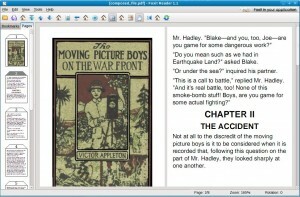 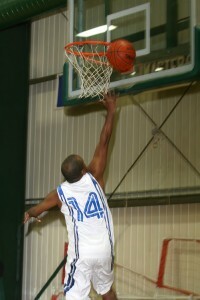 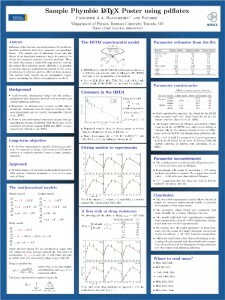 Pdfposter can scale and tile PDF images/pages to print on multiple pages. 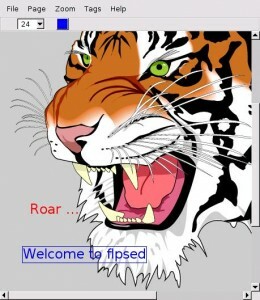 flpsed is a WYSIWYG pseudo PostScript editor. 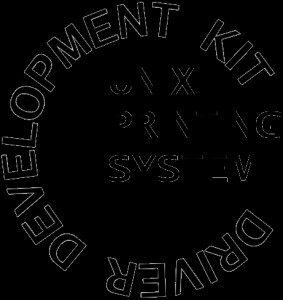 CUPS Driver Development Kit is used to develop printer drivers for CUPS. 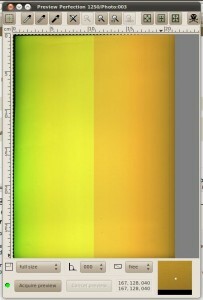 Raw Print Server is a "raw" print server. 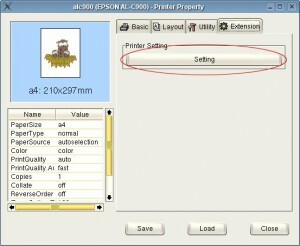 Epson Photo Ink Levels uses the escputil program to access Epson printers. 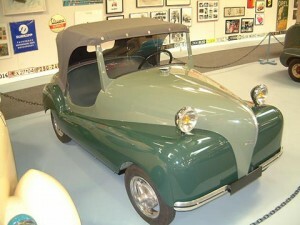 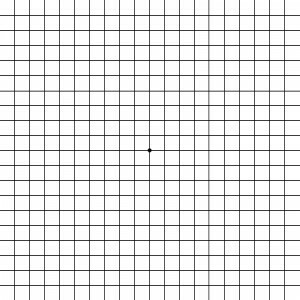 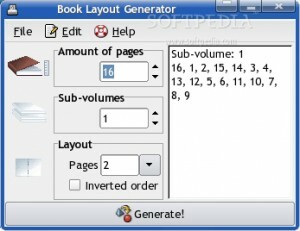 Photo Grid Print is a software which can print photos in a grid on a single page. 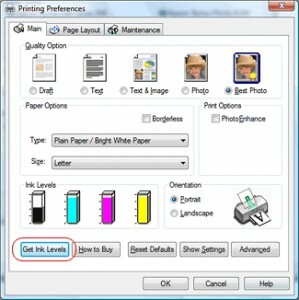 GMSO measures ink levels of HP and Epson inkjet printers. 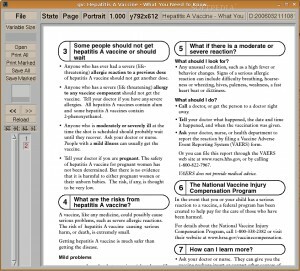 A visual designer tool for Report. 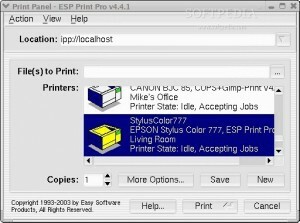 ESP Print Pro are printer drivers for Linux, Mac OS X, and Unix. 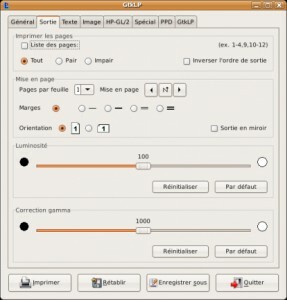 GtkLP is a frontend for cups-users and printadmins. 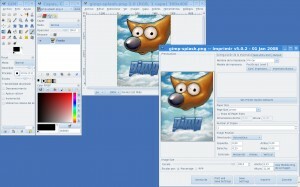 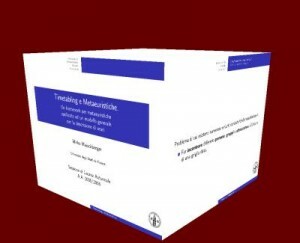 Kover is an application which can help you with making various CD-covers. 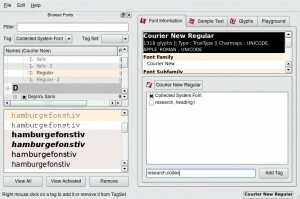 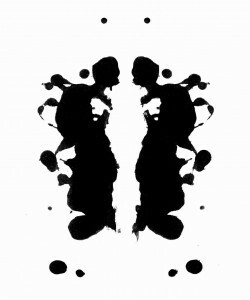 pkpgcounter parses files and outputs the number of pages needed to print them. 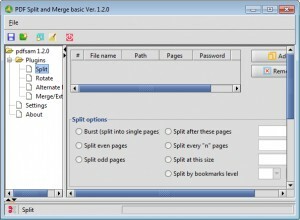 a2ps is an Any to PostScript filter. 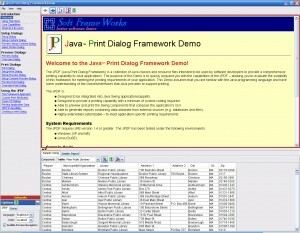 jPDFWriter is a Java-based PDF writer tool.